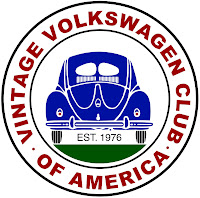 The 9th Annual Dutch Dubbers Spring Cruise-in will be held Saturday, May 20th. 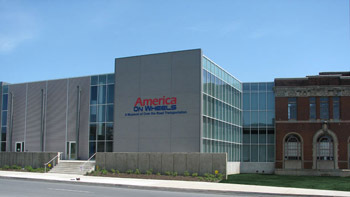 This event will again be held at America On Wheels car museum in Allentown, PA. The cruise-in will begin at 10 am and continue until 3pm. 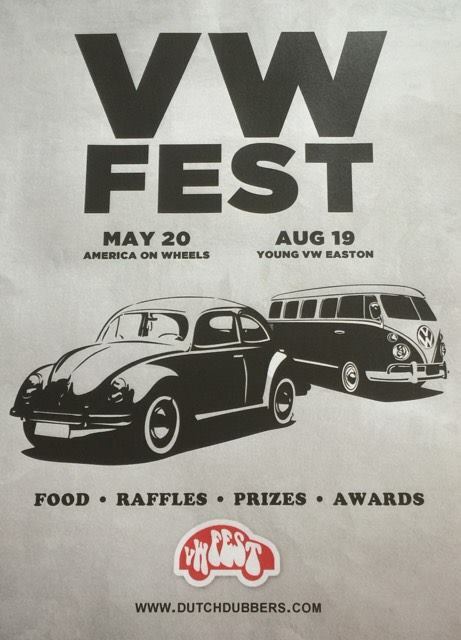 Food, music, prizes, and lots of nice weather will be found along with some fantastic rides. Join us at America On Wheels.